As mentioned above, emailing is a business marketing tool where you send emails to your subscribers about your special offers, promotions, newsletters, or any other important announcement. As several companies use it, you have to stand out from the pack and find creative means of attracting your audience’s attention, be it with a “Wham!” object, a quality visual, or with targeted content. Still, sometimes, we have to rely on more formal emails: one recent example is with the new legislation of the RGPD, a topic that just didn’t lend itself to an inventive presentation.. This strategy is fairly popular for a reason: it’s a good way to get and retain new customers. As an example, let’s say you’ve just bought clothes over the internet and you’re pretty happy with those. Maybe you now wish to be on that e-shop’s mailing list, so you can be advised of any new promotion, or even receive a rebate for your birthday! Well, your customers will want those too! An emailing strategy is efficient in the long run, as it makes for substantial files on both potentials customers and actual customers. You can thus send polls to your target audience, so as to better focus your next marketing effort. In fact, email marketing is more efficient than social media on almost every indicator. Lots of softwares can help you with your emailing strategy. Carefully consider the pricing and features before deciding on the best tool for you, as there are tools for all needs and budgets. Of course, for start-ups, those needs are much smaller than for a big multinational (as is the associated budget). We invite you to read this article, which compares 3 of the most popular tools in terms of both functionalities and cost. Don’t start sending out emails willy-nilly! 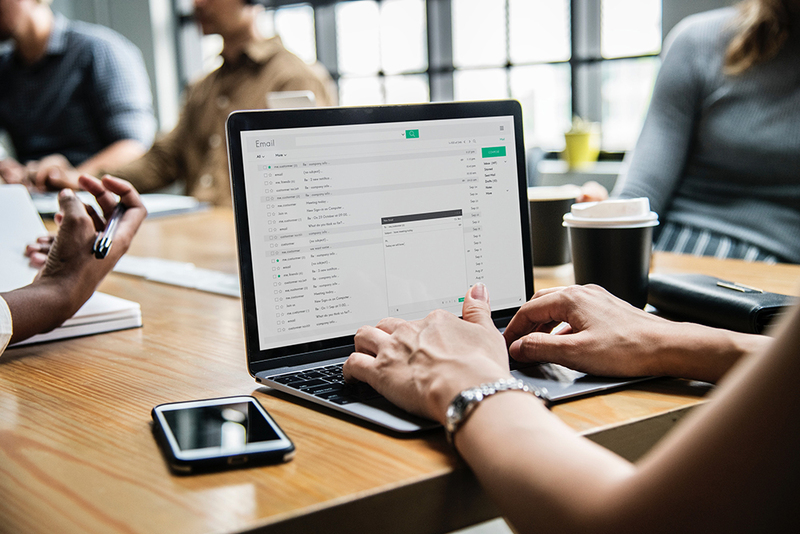 To build emailing up as a fully-realized marketing strategy, first familiarize yourself with the different forms of emailing; then, work out which form or forms to send out and how often. And last, but certainly not least, collect those all-important email addresses! You can just add a form to your website for that purpose; or, with a Pro or Business plan, just drag and drop a mailing list module into your WebSelf site. After all, you want them to read this content and act upon it by visiting your site! To help you with this, here are the best practices to adopt and the mistakes to avoid. Deliverability rate: this is how many of the emails sent actually made it into a recipient’s inbox. Below 100%, this implies that some emails addresses had typos or are obsolete. Opening rate: this is how many emails received were opened. Different industries might have different opening rates on average; but if yours is below the average for your industry, maybe your emails’ object is not clear enough. Reactivity rate: this is how many emails opened were clicked through on to your site. A low rate means that either your content is not interesting enough, or that your link is not visible enough. Unsubscribe rate: this is how many emails received led to the recipient unsubscribing from your mailing list. A high rate here generally points to some fundamental flaw in your campaign like too many emails in too short a time period, not enough quality content compared to the number of emails, or a content not tailored enough to your target audience.. 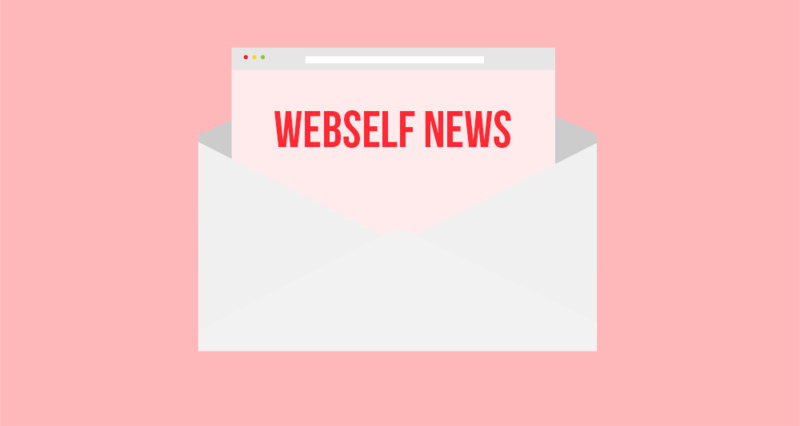 But before building your emailing strategy up, build up your website with WebSelf!